Transition to Engineering – take the next step today! Our innovative iForge facility is giving students the opportunity to collaborate, create and 'make' outside of their academic studies, as well as to develop leadership, networking and project management skills to take into the workplace. 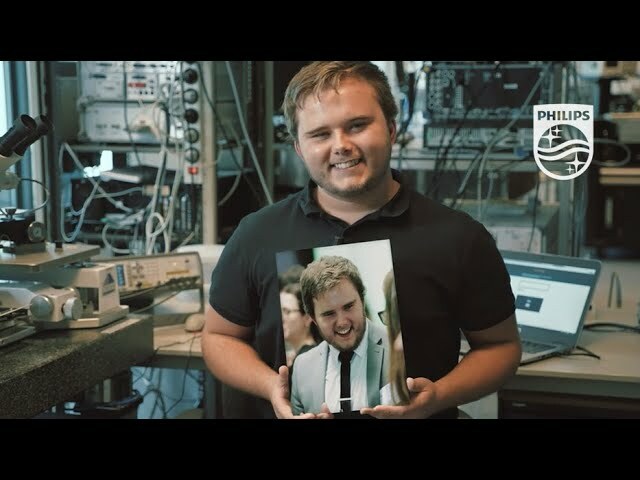 Russell Grim, studying for an MEng in Bioengineering with a Year in Industry, talks about his passion as an engineer to improve lives, a perfect fit for his placement at Philips Healthcare in the Netherlands. The Engineering Employability Placement team can support you to find the right year in industry student to suit your business. The team supports students throughout the placement application process as well as during the year in industry placement itself. For employers - contact our Year in Industry Manager, Claire Brooke, for more information about how you can engage with, or directly recruit, our students.